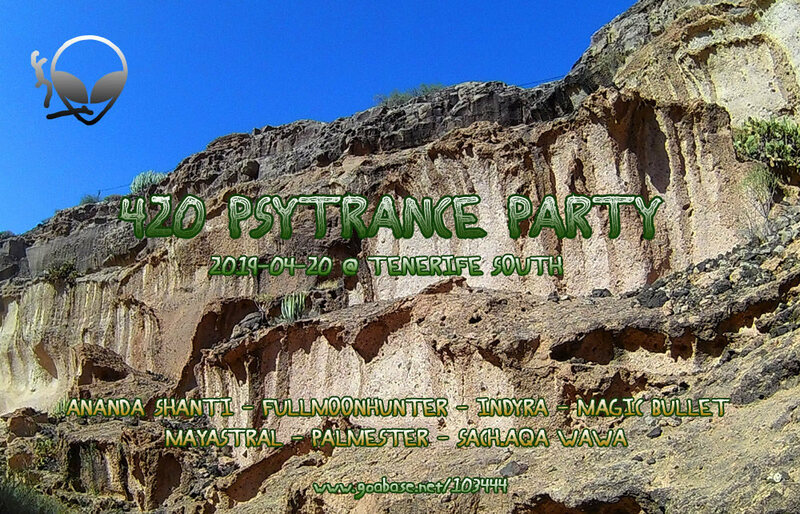 One-night-long, donation-based free psychedelic party in the nature. We will not making bar. Una fiesta psicodélica gratuita de una noche basada en donaciones en la naturaleza. No vamos a hacer bar.